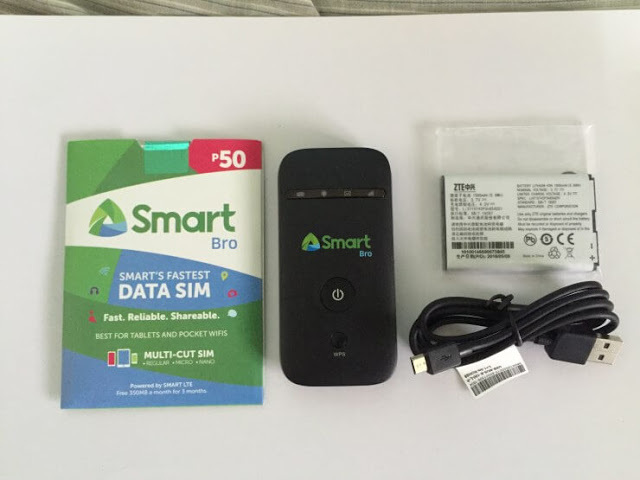 Smart BRO is one of the best pocket wifi router which is capable of connecting to legacy networks like GPRS, EDGE, and HSDPA. The one which is quite famous is ZTE MF60 model which has the best user interface that you can't find in any other pocket wifi router. It provides Evolved High-Speed Packet Access (HSPA+) which is WCDMA (UMTS) based 3G networks, and it is also comparable to the 4G LTE networks. Recently, one of our visitor's email me that he wants to reset his Smart Bro Huawei password. Normally, every router has its one click reset button, but I did not find any reset button on the Smart Bro Pocket WIFI router. Hopefully, I was able to reset the password of my router by following the following guide. This guide also helps you to change the password if you forgot. 1. The very first thing you need to do is that login to your SmartBro Pocket Wifi by opening your default's Internet Browser like Chrome/Firefox/Operamini/etc. 2. Then type 192.168.1.1 at your browser's address bar. And then hit Enter to get the login page. Your default username and password is 'smartbro'. 3. Now navigate to Settings > Device Settings > Reset. and then Click on Reset Button. That's it. I hope that the above step by step guide has helped you to reset your router password. 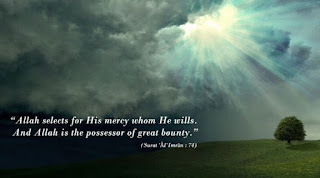 If you are facing any problem, then make a comment on the below comment box. I love to answer your queries.